Kenosha has excellent primary and secondary education systems that offer diverse and challenging learning opportunities that consistently outperform the nation, in terms of standardized test scores. Kenosha County has a wide variety of early education opportunities. It's a large enough community to offer a range of quality options from public 4K, public and private day care centers and preschools and parochial, montessori, charter, and specialty learning environments. Yet it's small enough to make it convenient for your daily life - and not inconvenient on your pocketbook. Kenosha County is one of the largest communities in the state and consequently has some of the largest schools. This means that there are a wide range of academic and extra curricular programs for every type of child. Kenosha Unified School District serves the communities of Kenosha, Pleasant Prairie and Somers - more than 20,000 students in all. Charter, choice, and private school are also excellent options available for students to consider. The smaller school districts in the western part of the County have highly-rated and well performing schools. The Kenosha Unified School District - one of the largest districts in the state, educating more than 20,000 students - serves the communities of Kenosha, Pleasant Prairie and Somers. It has 22 elementary schools, five middle schools, three high schools, five charter schools, five choice schools, one specialty school and one Head Start child development center. Additionally, the western part of the county has several smaller school districts including Bristol, Central High School Westosha, Trevor-Wilmot Consolidated, Wilmot Union High School and Paris Consolidated School Districts. Every child is different and it's a good thing to have a range of different options for your child's education. Shoreland Lutheran High School, All Saints and St. Joseph Catholic Academies, Christian Life School, the Goddard School and Pleasant Prairie Renaissance are just some of the many private school options in Kenosha County. In all, there are more than 17 private/parochial K-12 schools within Kenosha County. There are many more within commuting distance in nearby Racine, Lake and Walworth counties. Authentic Faith. Exceptional Curriculum. Lifelong Leaders.  Christian Life School aims to be the premiere K2-12th grade college preparatory school. With over 100 churches represented, students are not only academically driven but spiritually prepared to defend their faith in today's world. Amazing directors, talented and hard-working student actors and crew, dedicated volunteers and supportive staff work together to put on incredible productions. The Kenosha Unified School District's theater arts program is one of the strongest in the nation, annually invited to the International Thespian Festival in Nebraska to showcase their season's best productions. In 2018, they were asked to pilot 'Freaky Friday' - becoming one of only three high schools in the nation to perform the musical. While performing the show in Nebraska, the Disney Channel showcased the KUSD production! At All Saints Catholic School, we are dedicated to forming the whole child. All Saints Catholic School is rooted in our Catholic faith, strong moral values and academic rigor. In a 3-year old preschool through 8th grade environment, we provide low student-to-teacher ratios, as well as a caring, dynamic and disciplined environment. Our teachers are dedicated, child-centered and academically excellent. We offer comprehensive fine arts and sports programs. Set out to discover this treasure! The pre-med program at the University of Wisconsin-Parkside has acceptance rate into medical school that is over twice the national average at 90%. Successful applicants to professional programs not only need to be strong academic performers and scholars, they also need to be dedicated to the field of health and medicine, be committed to helping others, and have a strong sense of community service. The degrees, programs, and students within UW-Parkside's Center for Health Sciences reflect this truth. Gateway prepares the workforce for Industry 4.0 careers in high-growth industries. State-of-the-art facilities like the SC Johnson iMET Center help students get connected to the Internet of Things. And Gateway expanded its offerings by launching four new Industry 4.0 programs in Supply Chain, Advanced Manufacturing, IT-Cybersecurity and IT-Data Analytics. A nationally recognized undergraduate program that provides students hands-on opportunities in technology development and atmospheric sciences through partnerships with NASA and academic researchers around the world. For a full decade, NASA has selected Carthage students to conduct research aboard its zero-gravity aircraft. Lately, the stakes have risen. A team of underclassmen is grinding to prepare a tiny but powerful Earth-imaging satellite for launch to the International Space Station.